Even though this was a short week, it still took forever for it to be Friday. 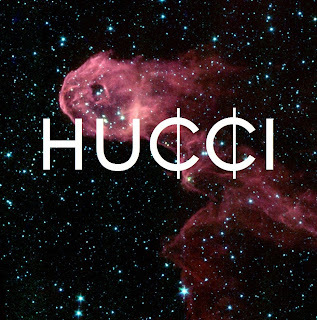 Yet, now that the end of the week is here, we need a trap banger from rising 16 year old producer Hucci. 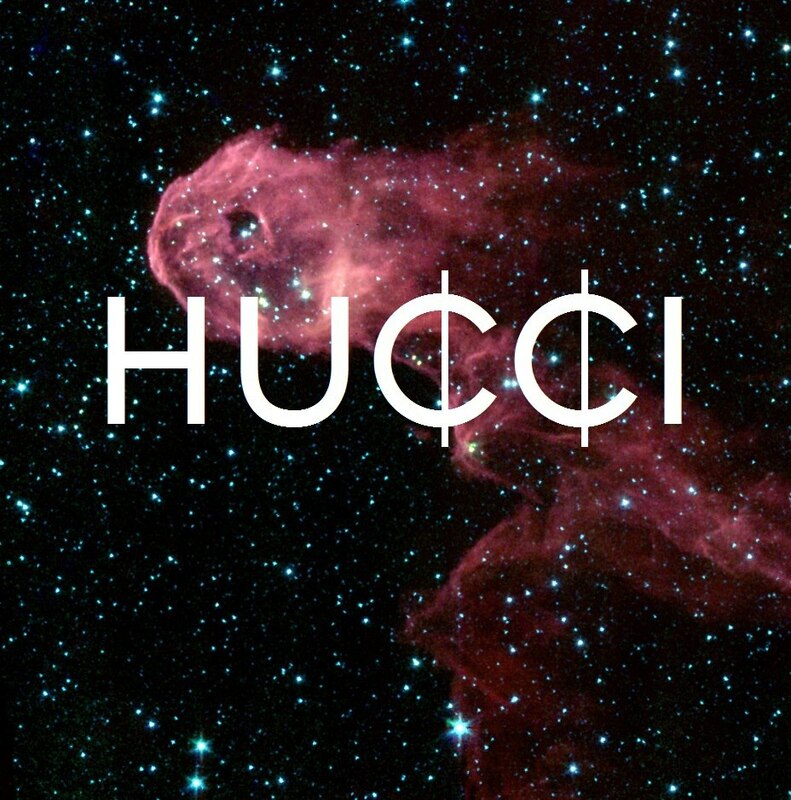 He delivers "I Got You" featuring Toronto crooner The Weeknd. The song came out a few months ago, but it has a nice new update and is available to download for free. Be on the lookout for this kid in 2013.